Crossroads Blues Festival: 2015 Crossroads Blues Festival at Lyran Park set for Saturday, August 29th! 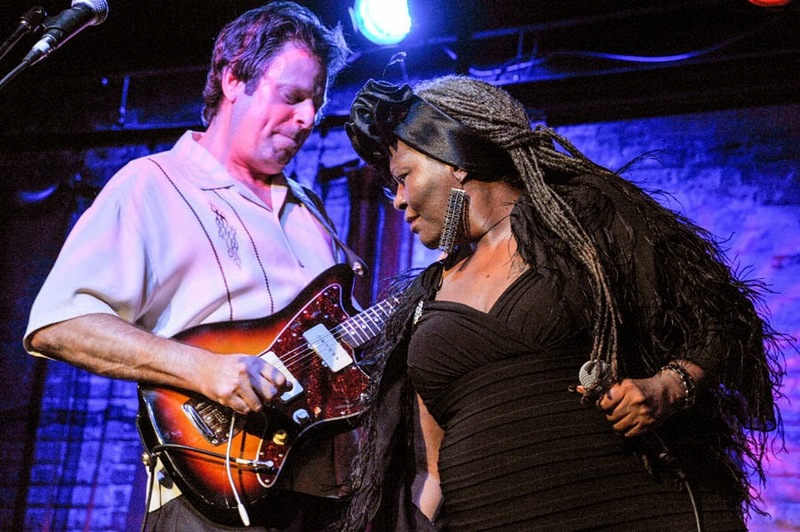 2015 Crossroads Blues Festival at Lyran Park set for Saturday, August 29th! Our planning for 2015 is underway. Saturday, August 29, 2015 is on the weekend before Labor Day and is our date for our 6th annual Crossroads Blues Festival which will be held again at Lyran Park. 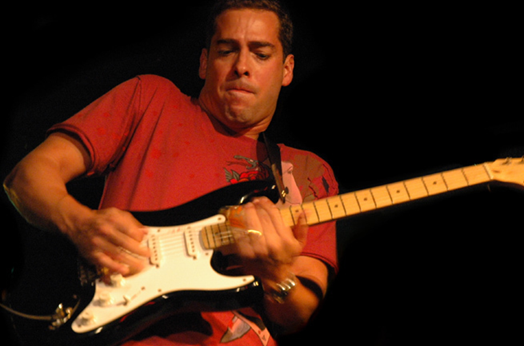 Albert Castiglia has agreed to come play for us. We recently caught up with him at the Blues Blast Music Awards. He's won several Blues Blast Awards over the years. His high energy rocking blues will be a great act to grace our stage! Coming off a hot 2014 Delmark Record with rave reviews and sold out performances is Dave Specter! With him is the great Chicago vocalist Sharon Lewis who always puts on a fantastic show. Brother John Kattke joins the mix on keys and vocals! 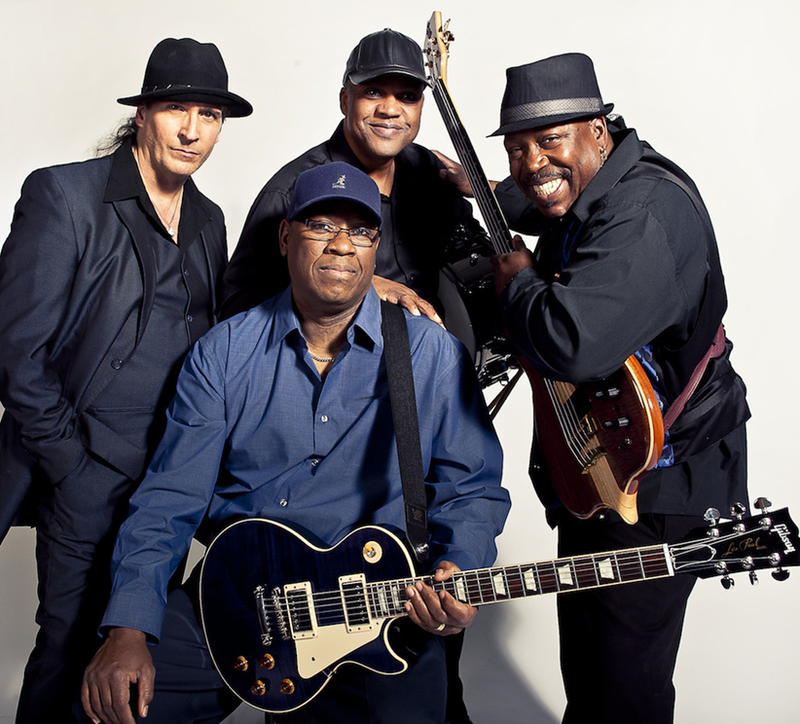 2014 Chicago Blues Hall of Fame inductee Mike Wheeler and his band will also be playing for us. His Delmark Recordings are all big hits and we think that our blues fans will really love this act! 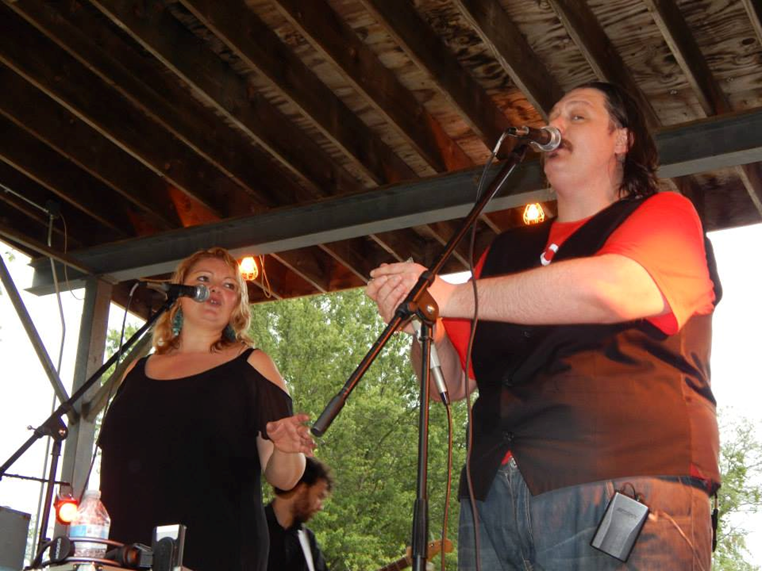 Local young harp great Justin "Boots" Gates is coming to do a harmonica workshop! Returning from Down Under will be our great Australian blues friends Stormcellar. Jo Fitzgerald will be joining them again. They will perform new and old music, including the song "Rock River" which they wrote while here earlier this year. You can listen on the link below and download from itunes, CD Baby, and Amazon! Here's a map- Mapquest and some GPS were really messing up last year but we fixed all that with Google. MapQuest and Bing Maps. The address is 4781 S. Bend Rd., Rockford, IL, 61101 and it's less than a half mile east of where the road ends at Kishwaukee Road. Go west on Baxter from I39 and it becomes South Bend Road. 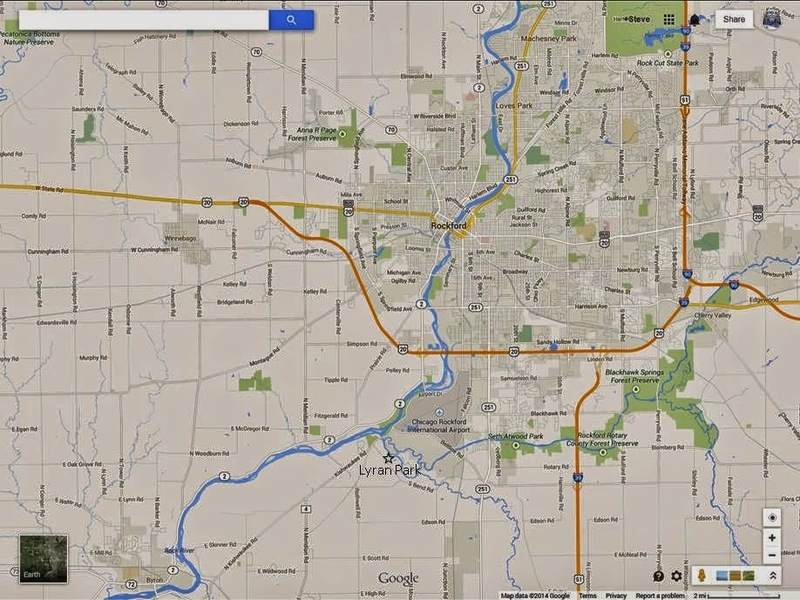 Many GPS units and Mapquest tried to send fans to South Bend and IL-251's intersection. It is a couple of miles further west of that location on South Bend Road.